Written by Pete Cagnacci of Throttle Roll. It took the sacrifice of a 30-year-old comic book collection, over 7,000 comics to be precise, for Dave to appease the Motorcycle Gods as he sold one hobby to fund another. This one had a little more action and little less action heroes, however. 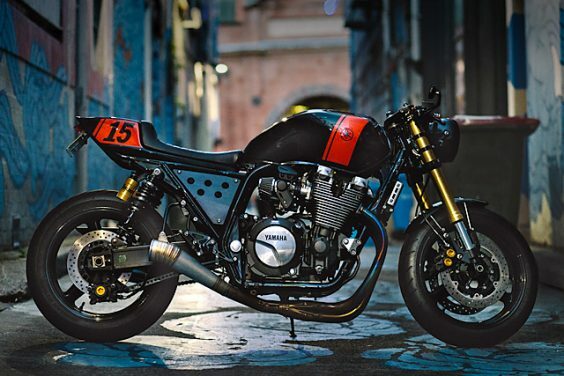 A 1980 Yamaha SR500 would be the machine of choice to pop his speed demon cherry, but this wouldn?t satiate his appetite as he craved more from his machine.